Aurora, IL. November 10, 2016. 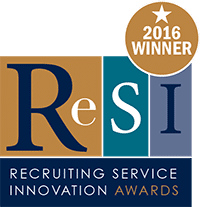 TAtech: the Association for Talent Acquisition Solutions has announced the winners of the 2016 Recruiting Service Innovation Awards, known popularly as the ReSIs. 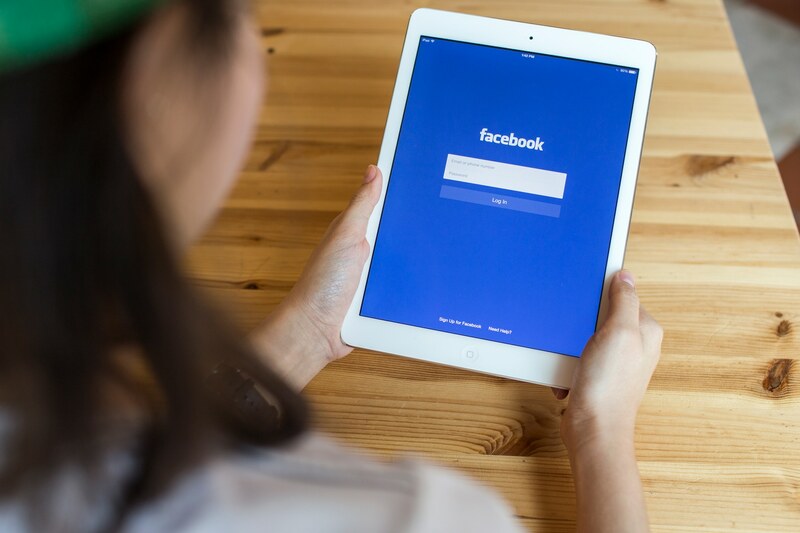 Earlier this year, nominations in 12 award categories were submitted by recruiting organizations in Canada, India, Norway, the United Kingdom and the United States. 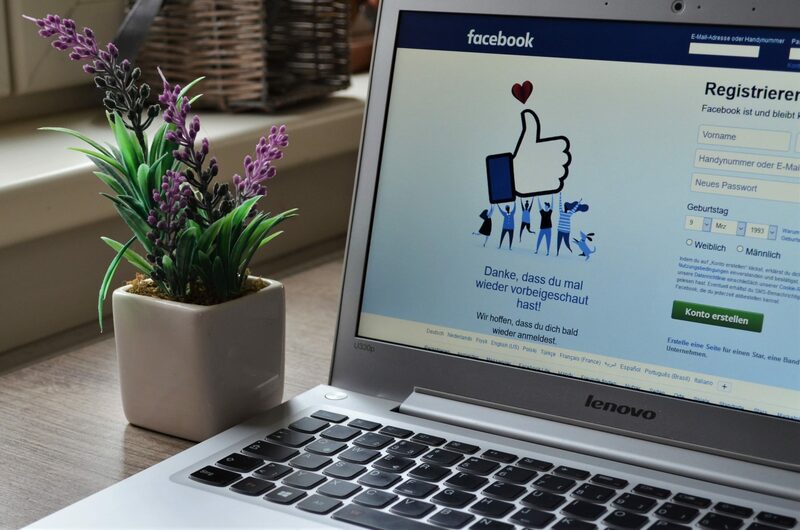 The Winners were then determined by a global online ballot conducted among recruiting and HR professionals. Voters were asked to select the most innovative recruiting sites, organizations, products and services that “Optimize the Recruiter Experience™.” Over 2,000 ballots were cast during the competition period.